he finds himself left out of many conversations. 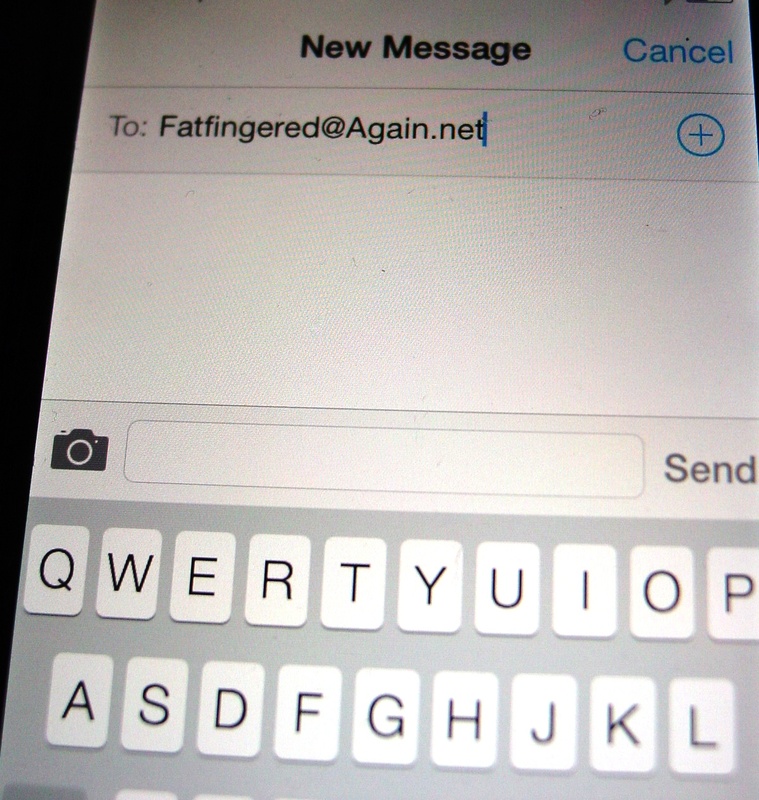 Last Sunday, I set up his email with text contacts for his family. Now he can text us from his email, and we can text back. Perhaps you too have a aging parent, family member, or friend who is becoming isolated due to a lack of a cell phone. This simple email set-up can help them stay in touch. Below is a list of provider email address extensions and an example of how to send a text from email. To text to an AT&T number, type the number followed by @txt.att.net. If the number is 555-555-5555 , then you would enter “5555555555@txt.att.net” (without the quotes) as the email address. Then type your subject line, message, and click send. These emails addresses can be added to a person’s contact list and used just like any other email address. 20SomethingFinance covers this topic in depth, including information about other carriers and some great time-management tips. Please try it out and let me know if it works for you. This entry was posted in Good Neighbors, Volunteer, Tech Tips, Weekly Brief and tagged email texting, loneliness, reach out, Technology tips. Bookmark the permalink.